Facing an arranged marriage to the Sundown Pack’s next Alpha, Mila escapes her room on a full moon to spend one last wild night embracing her wolf side. A wolf shifter from the wrong side of the tracks. 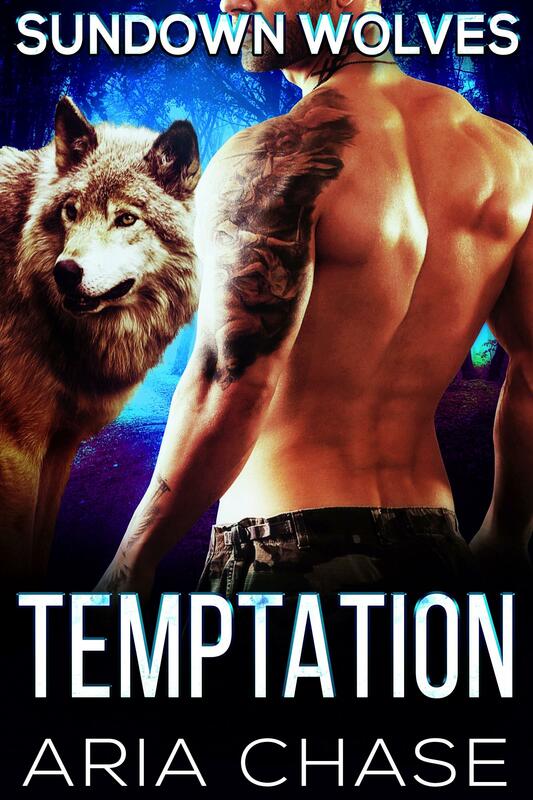 When she meets a mysterious fellow wolf-shifter and lures him into a night of animalistic passion, he stakes his claim on her in every way possible. And one reckless night of lust that threatens to destroy everything they know. They don’t discover until the next morning just how forbidden their joining is. Elijah is an Omega, and his claim on Mila may do more than unravel her betrothal to the rising Alpha. It just may destroy their entire pack. Their passion consumes them. Their love unites them. But will they be willing to risk everything — even their own lives — for the chance to be together?